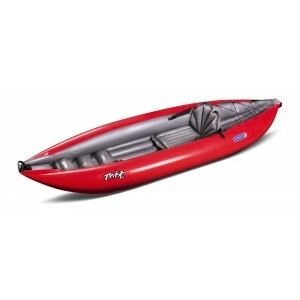 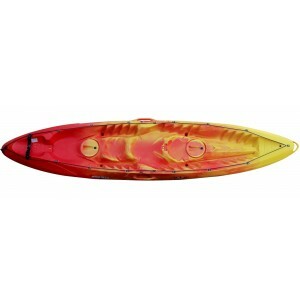 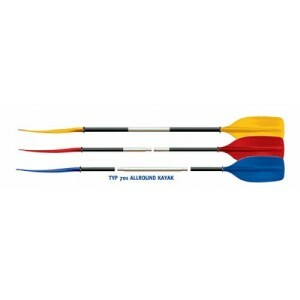 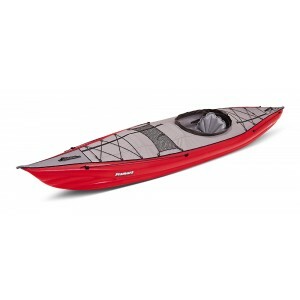 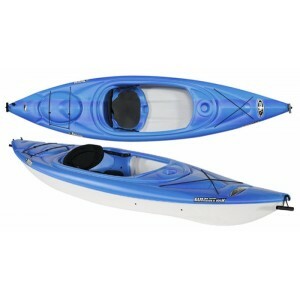 Find the most varied Canoe kayak at the best market rates! 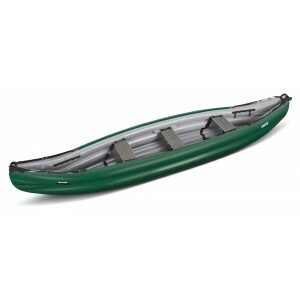 Kayak-Canoe There are 34 products. Ένα μικρό, πρακτικό kayak που θα διασκεδάσει παιδιά και ενήλικες με βάρος έως 65Kgr. 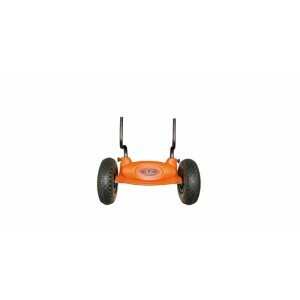 Ελαφρύ, έξυπνα σχεδιασμένη γάστρα για γρήγορη σταθερή και ευχάριστη πλεύση. 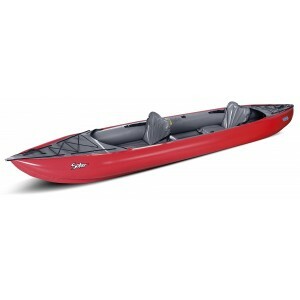 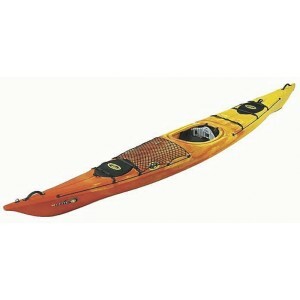 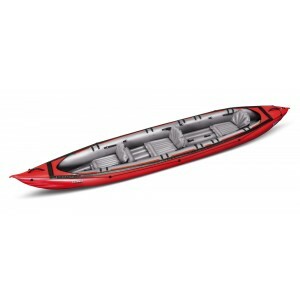 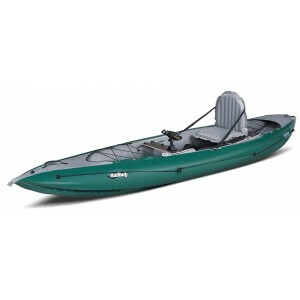 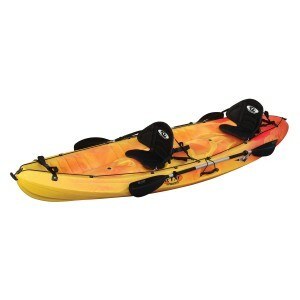 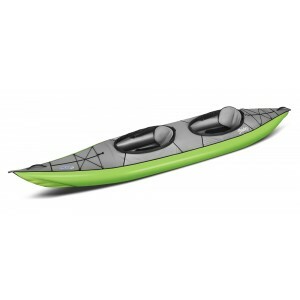 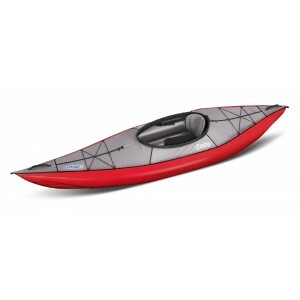 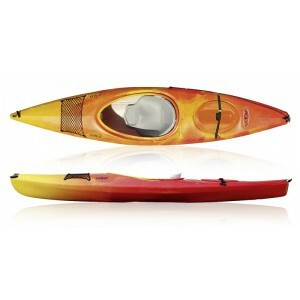 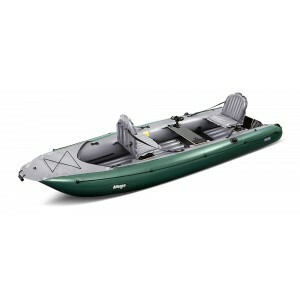 DAG Tiwok Touring Kayak One of our best selling touring kayaks. 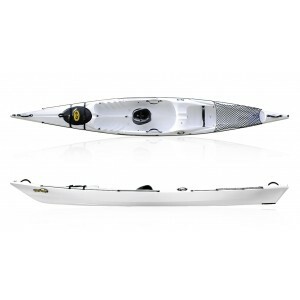 The Tiwok offers everything you might expect in a larger sea kayak, but in a 4.5m touring kayak :- deck lines, dual bulkhead, deck webbing, retractable rudder and really smooth ride, even in choppy condition. 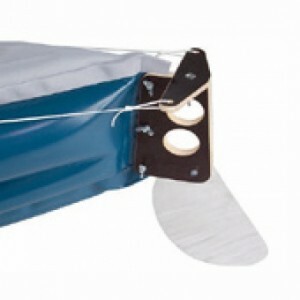 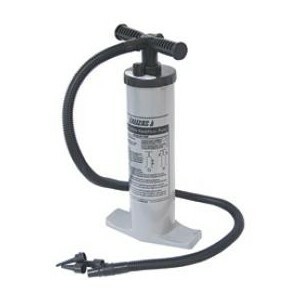 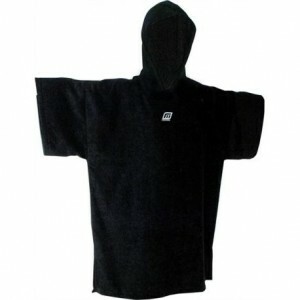 Now produced in a 3-layer sandwitch construction for reduced weight and added strength. 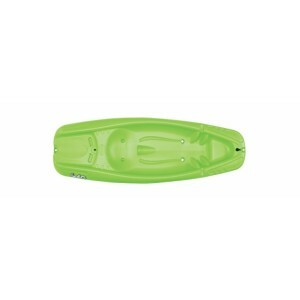 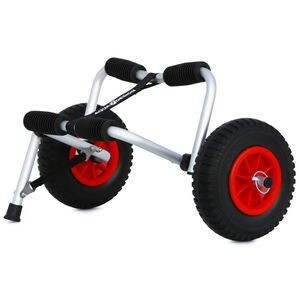 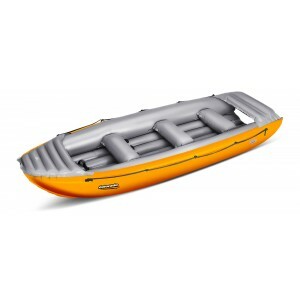 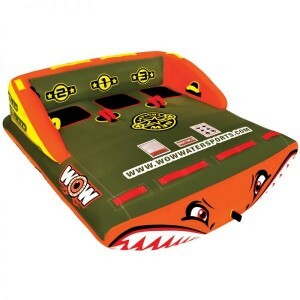 The Mid-Way combines the performance of traditional sea kayaks (sliding, speed, technical qualities) with the advantages of a sit on top (autovidor, safety, ease of use).